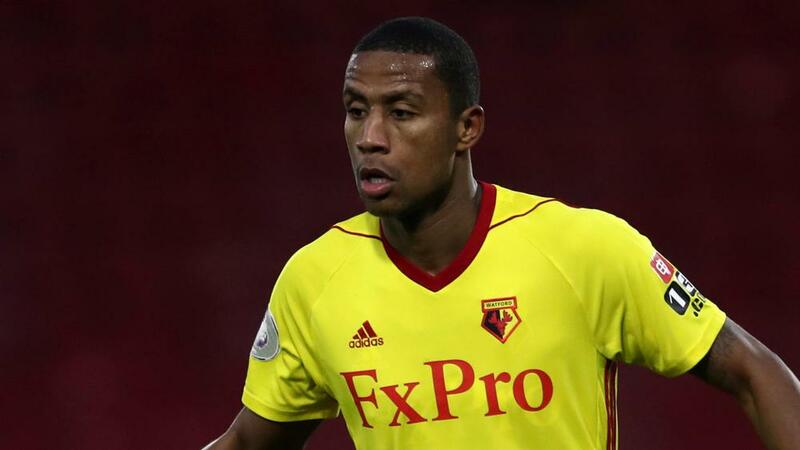 Udinese have signed Marvin Zeegelaar on loan from Watford until the end of the season. Zeegelaar joins Watford team-mate Stefano Okaka at the club after the striker also signed on loan this week. Watford and Udinese, who are 15th in the Serie A table have close links as both clubs are owned by the Pozzo family. Zeegelaar, 28, made 12 Premier League starts last term but has yet to appear in the 2018-19 season for Javi Gracia's men. Watford also confirmed on Thursday that former Liverpool forward Jerome Sinclair has returned to Vicarage Road after his loan spell in League One with Sunderland ended.